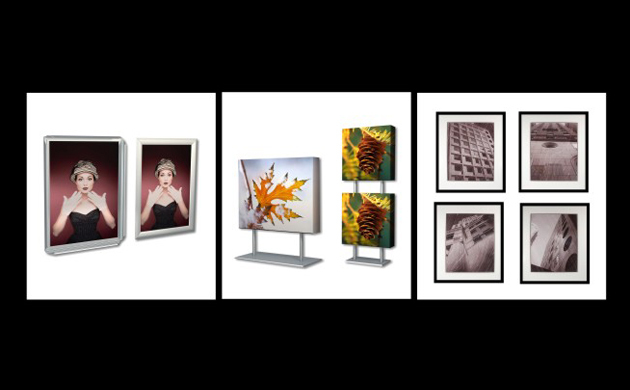 POP Displays in Chicago takes a strategic, consultative approach to create value-added solutions. We do more than just make displays. Formulating successful solutions is about uncovering the needs of the consumer, retailer and brand marketer. We immerse ourselves in your business to proactively deliver solutions. Our sophisticated infrastructure with in-house manufacturing enables us to develop and manage large, complex programs. We have scale and in-house services that range from design and engineering through manufacturing, assembly and fulfillment. 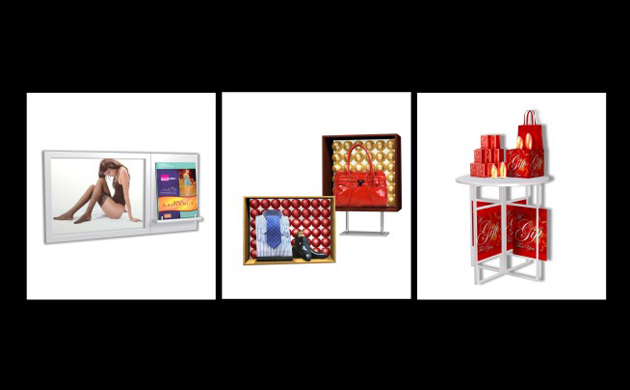 Our ever-expanding display product lines include products including display racks, poster frames, magazine displays trade show booths, banner stands, lucite frames, display stands, and most recently; digital signage, all ready for fast shipping from one of our three warehouses. 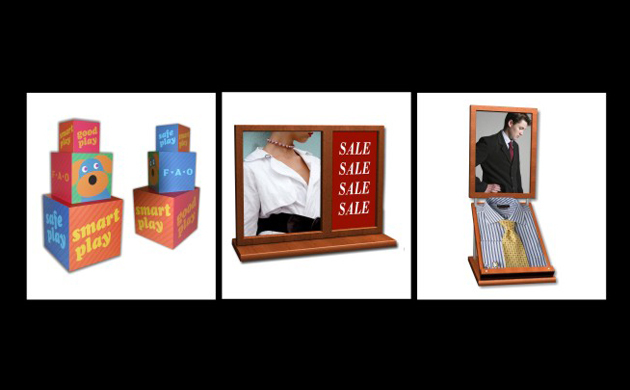 We specialize in brochure holders, poster frames, lecterns and podiums, bulletin boards, restaurant supplies, store displays, book stands and much more! We are a real manufacturing company, with three warehouses, as well as customer service representatives available to take your order or answer any product questions. 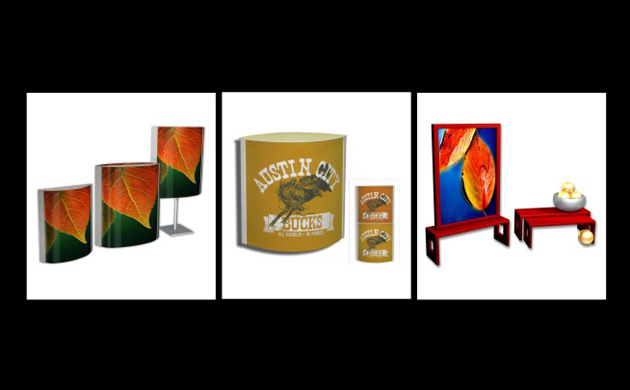 In addition, our design team can quote and prototype your custom Point of Purchase or Retail Display requests in days, not weeks, like most of our competitors! 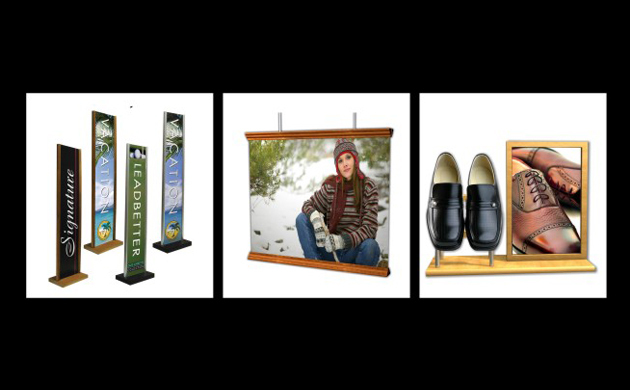 A couple of our many specialties are acrylic and wood display products such as: acrylic poster frames, holders, racks, and display stands that are always prevalent in POP, Retail Store, and Trade Show events. 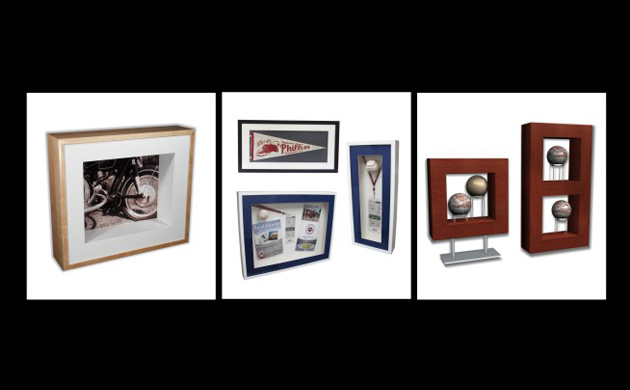 Custom Framing and Printing on Canvas, POP banners and Posters, Shadow Boxes, Sign Holders, 3D Dimensional Letters and Logos, Fixtures, and much more.